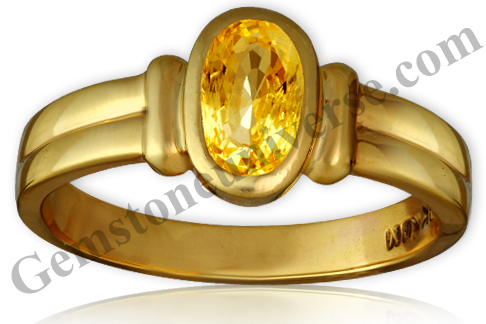 Comments A Chrysoberyl Ceylon Cat’s Eye so fine that it looks like a real eye! 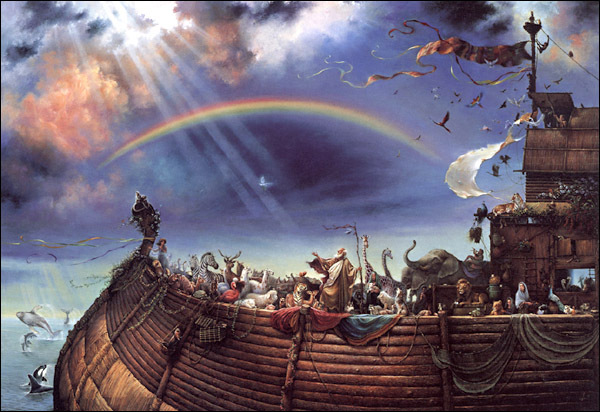 And the optical phenomenon of Chatoyancy is optimum with the silvery sharp band! 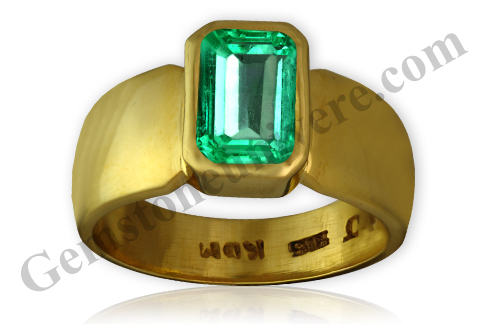 A dark Neptune green color adding mystery to the already mysterious gem! 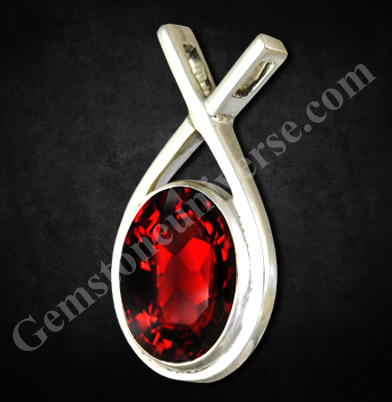 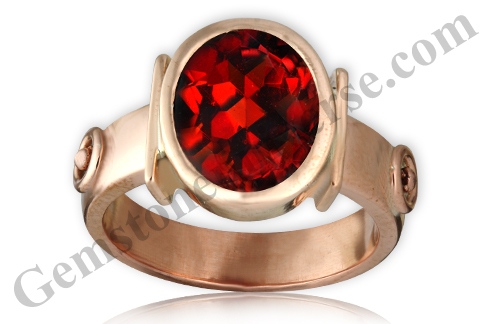 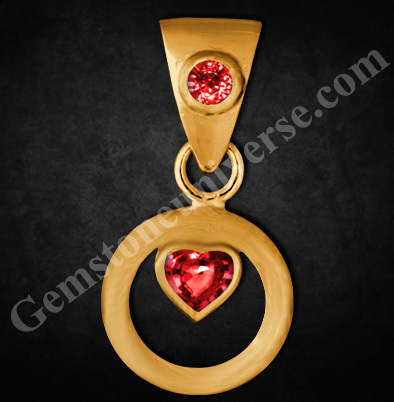 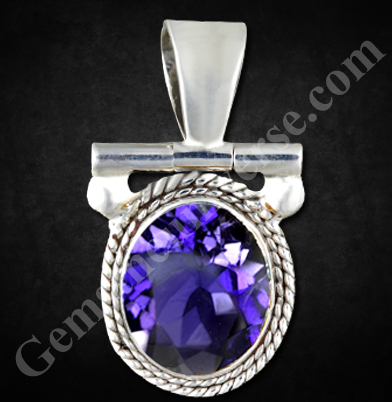 A fine cabochon that is so powerful and at the same time noble, that it just reflects from the gem! 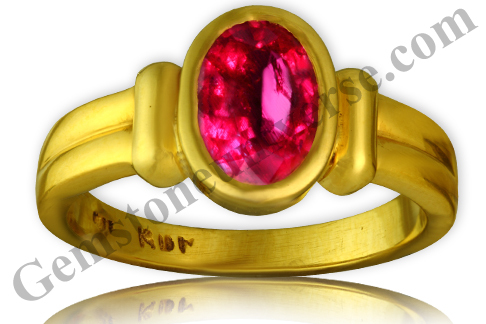 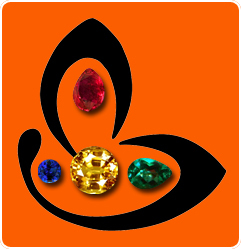 A Sattvik gem for the best of Jyotish powers of the South node – Ketu! 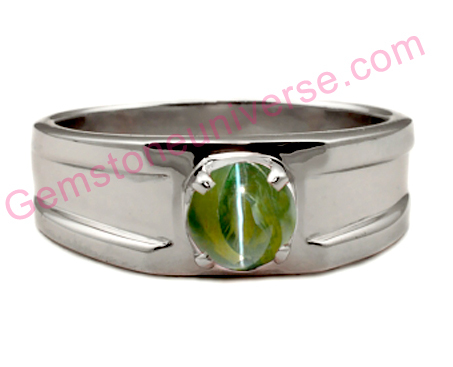 Set in a super solid sterling silver ring and set to deliver the immense powers of Ketu! 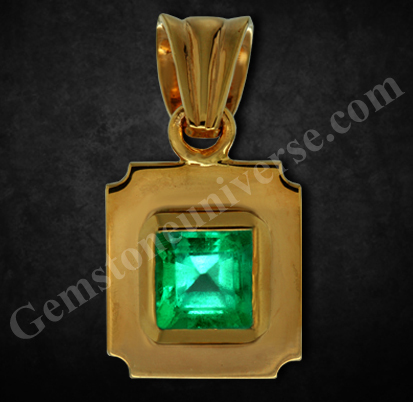 Comments Translucent, beautifully Colored, Massive and majestic and rare Cat’s Eye Chrysoberyl that is just amazing not only because at this size it’s a rare find, but also the aura of this gem is so powerful and Sattvik, that its hard to describe! 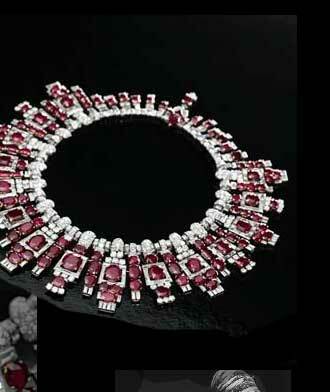 And the dual chatoyant band with its silvery white color gives out a mystical and powerful feel! 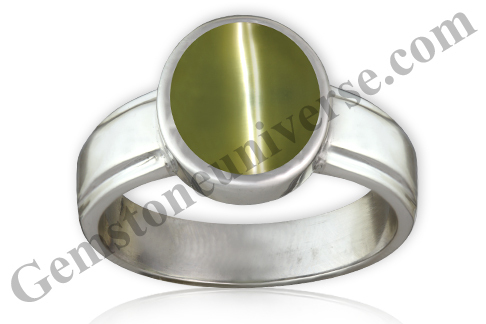 Set in a sterling silver ring and ready to deliver the best results of the South Node – Ketu!